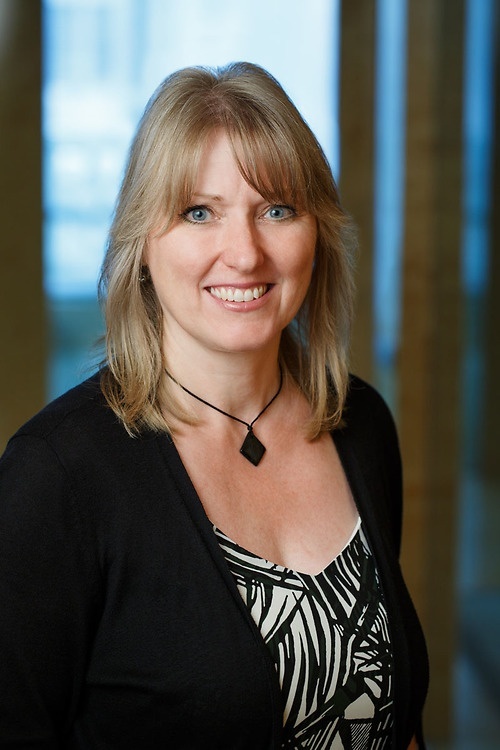 Sheila Martin is a paralegal in the Vancouver office of Lawson Lundell LLP. She joined the firm in 1999 and has over 25 years of combined experience working in commercial banking and real estate and has worked both in British Columbia and Alberta. Handling conversion of banking precedents, real estate precedents and due diligence precedents to software package and all required programming and coding required.